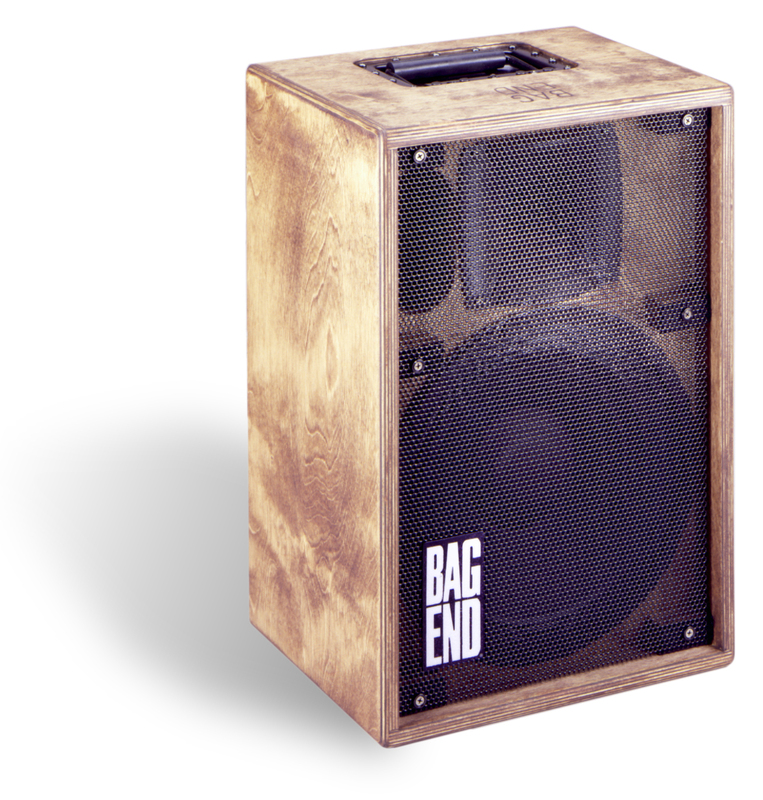 At Bag End we take portable sound systems very seriously. 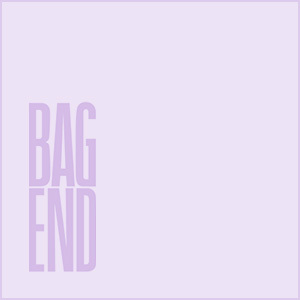 Great care is taken designing flexible and convenient packaging for transportation. 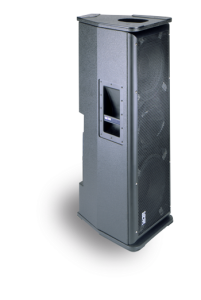 Constantly improving features allows ever more seamless integration of our loudspeaker systems into each venues specific needs. 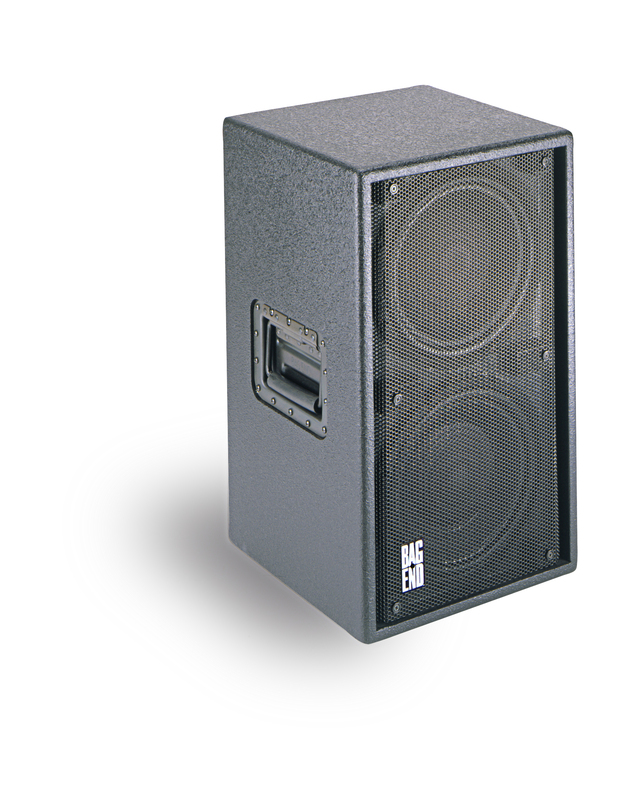 Portable systems include handles, NL4 connectors and rugged finishes. 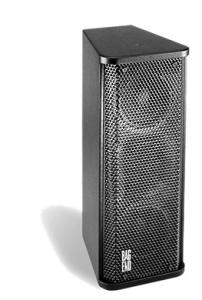 In addition some are equipped with fly ware and/or tripod stand adapters. 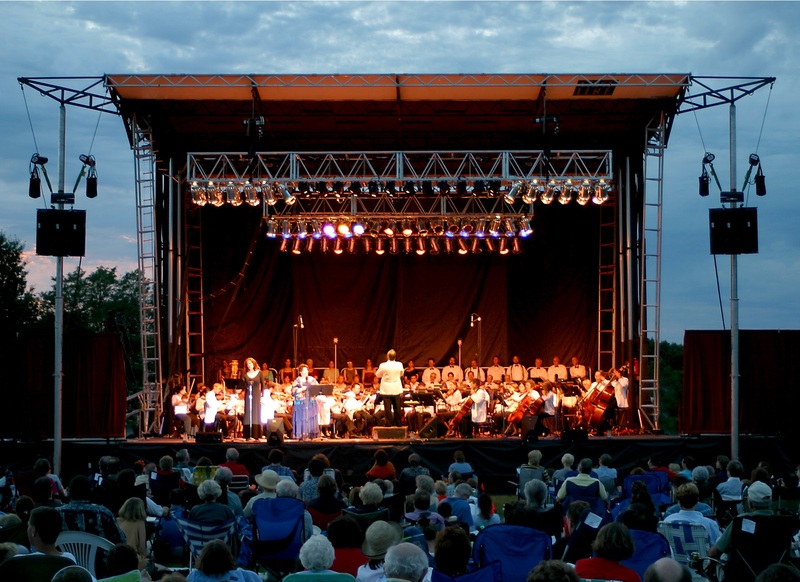 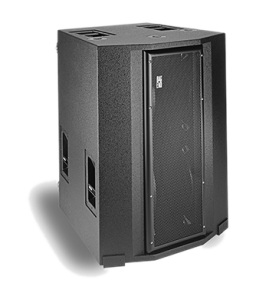 A wide range of system sizes and dimensions coordinate to work together and allow easy physical set up and acoustical coverage of audience. 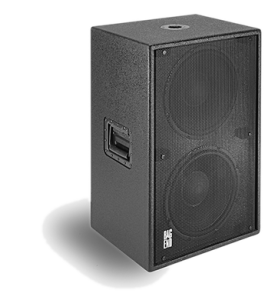 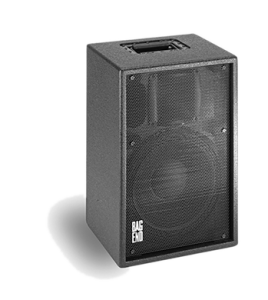 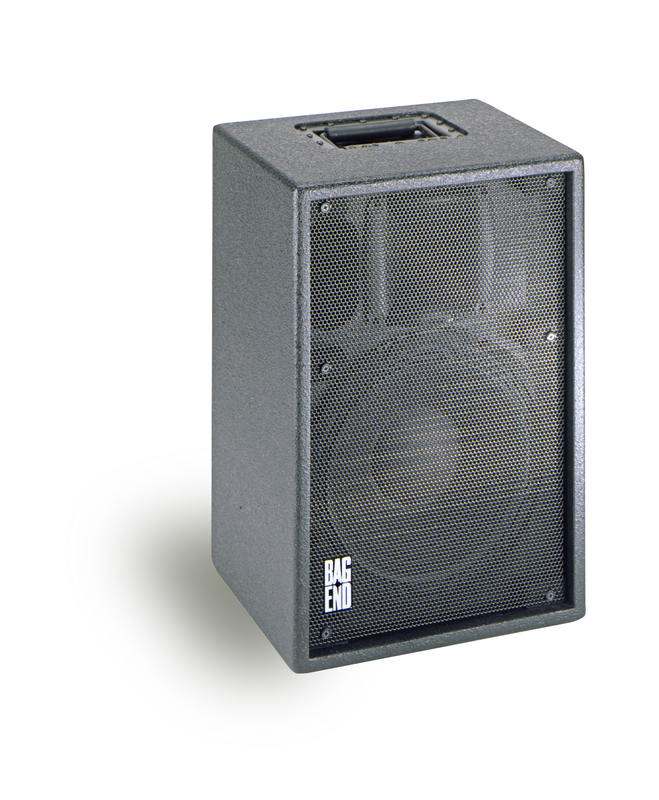 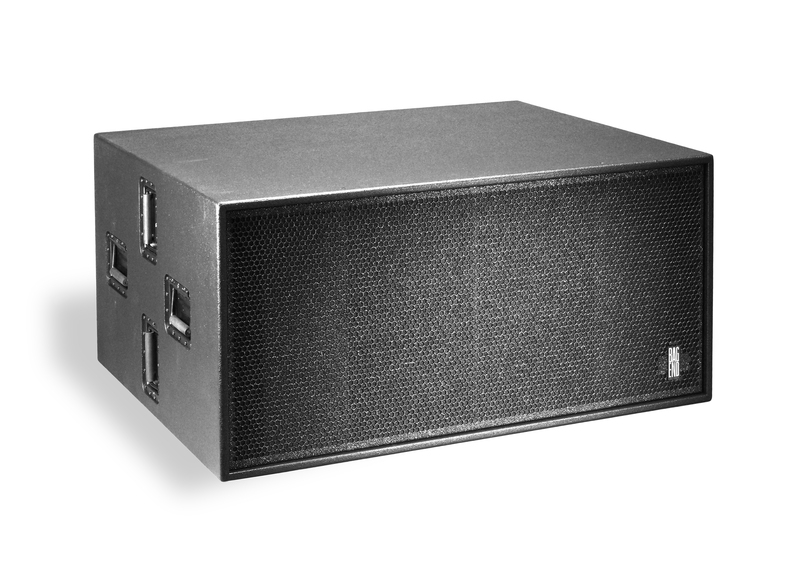 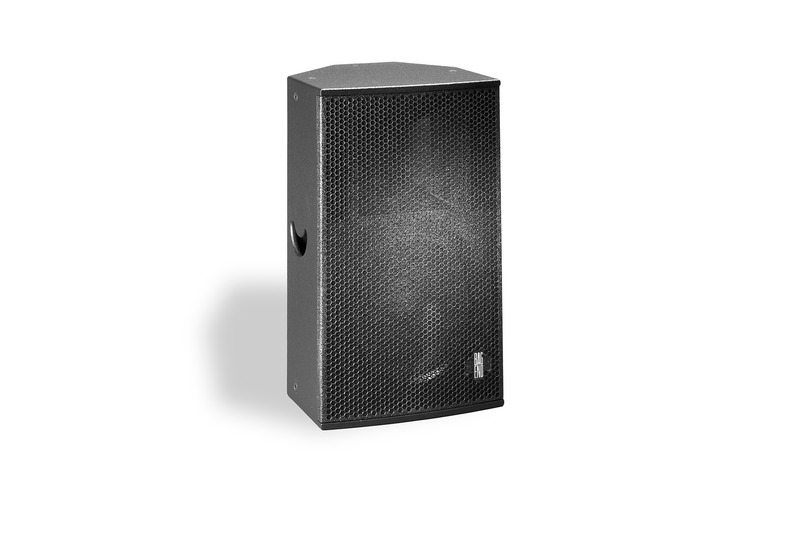 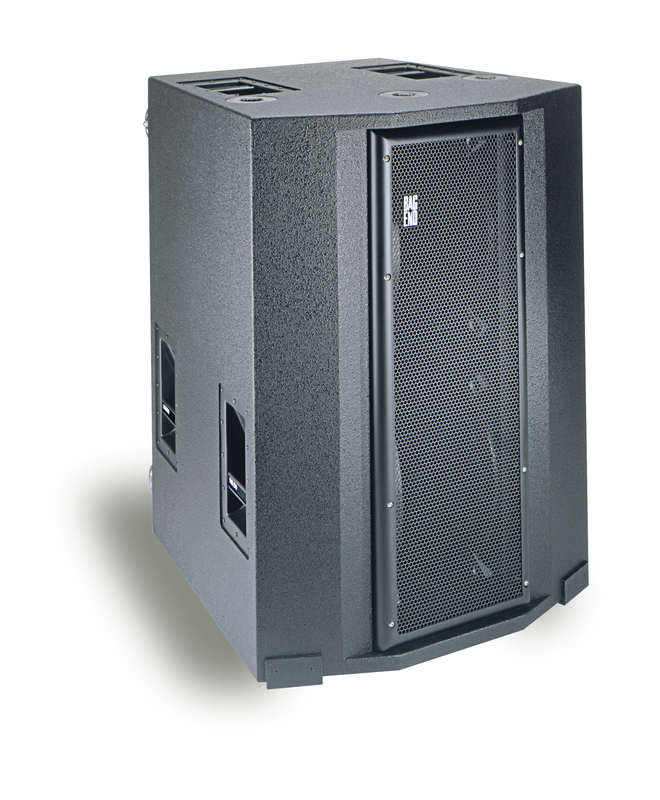 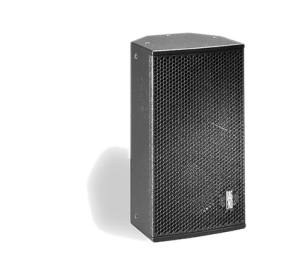 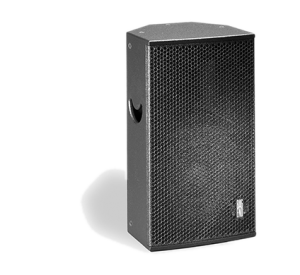 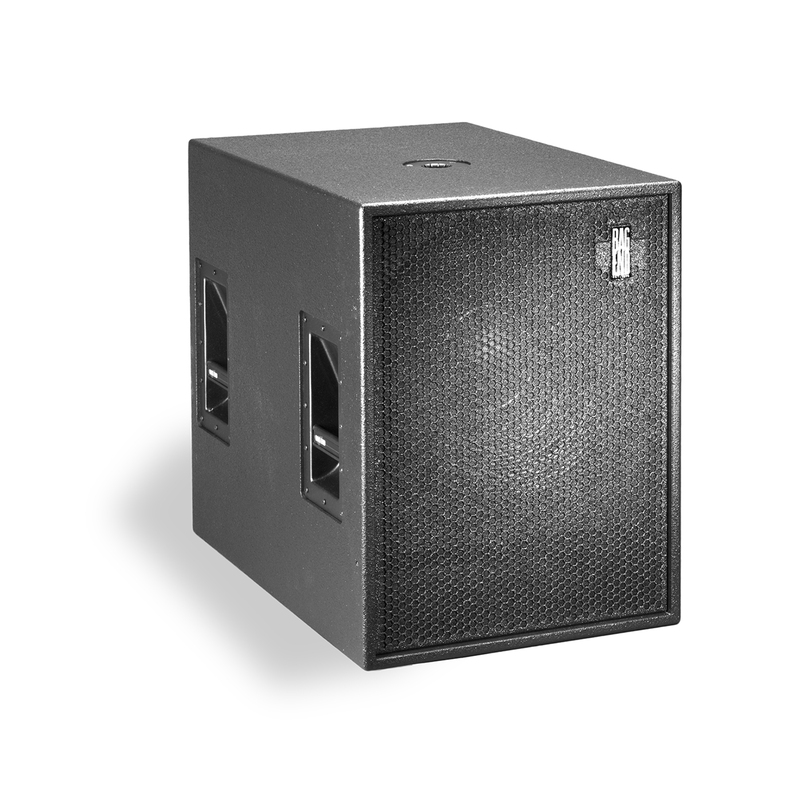 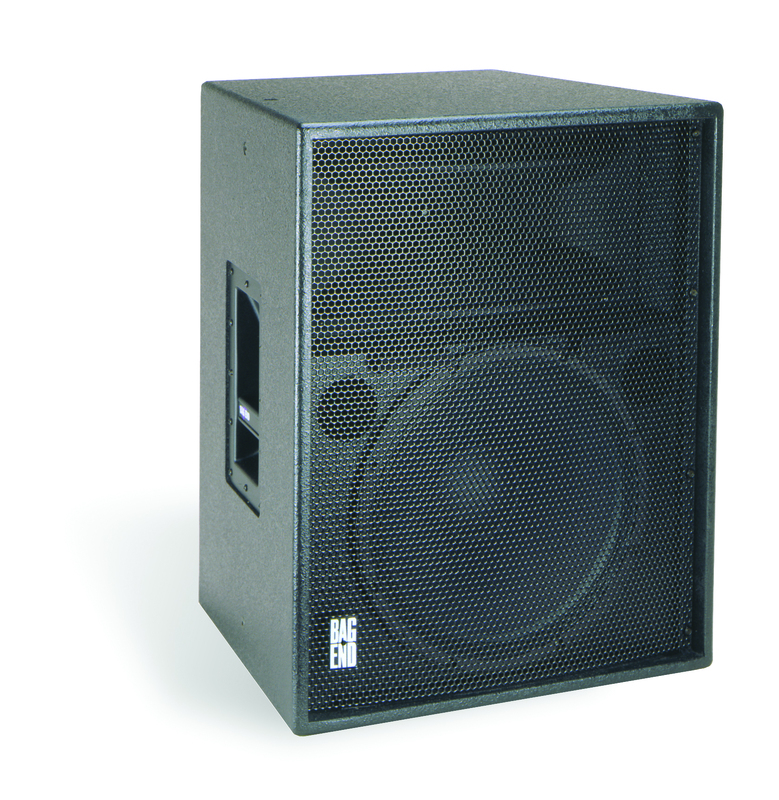 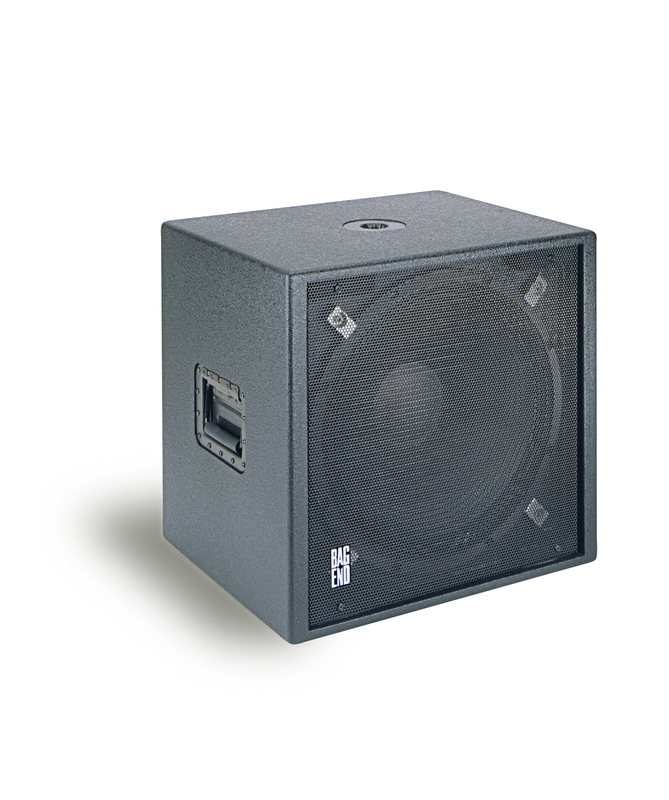 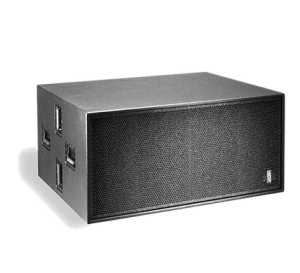 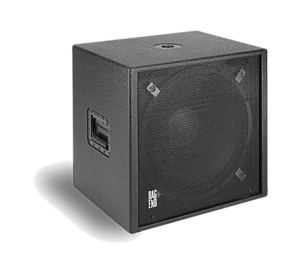 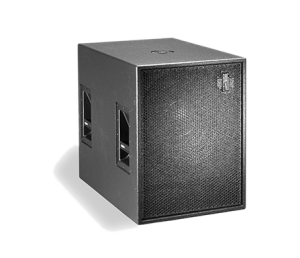 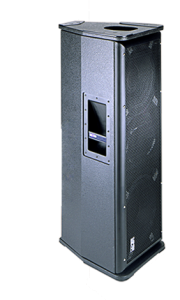 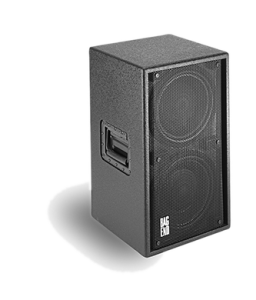 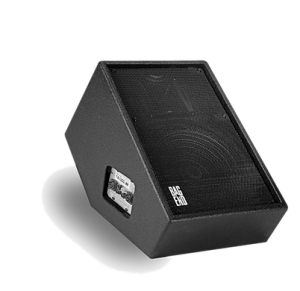 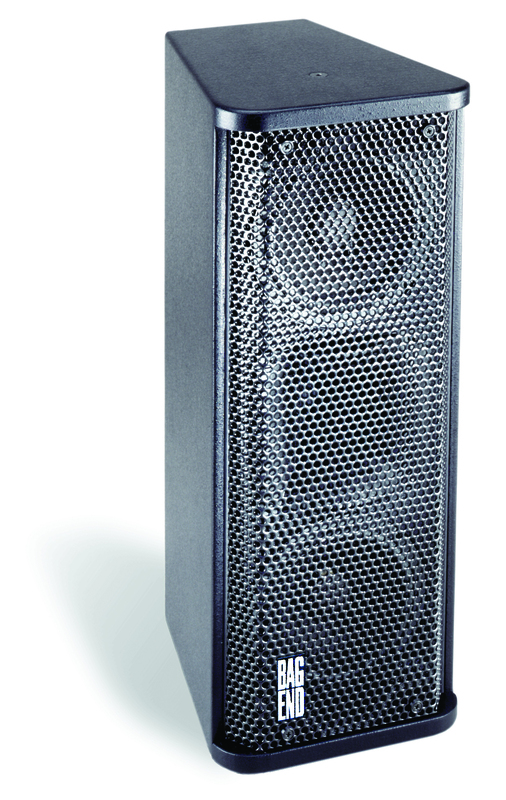 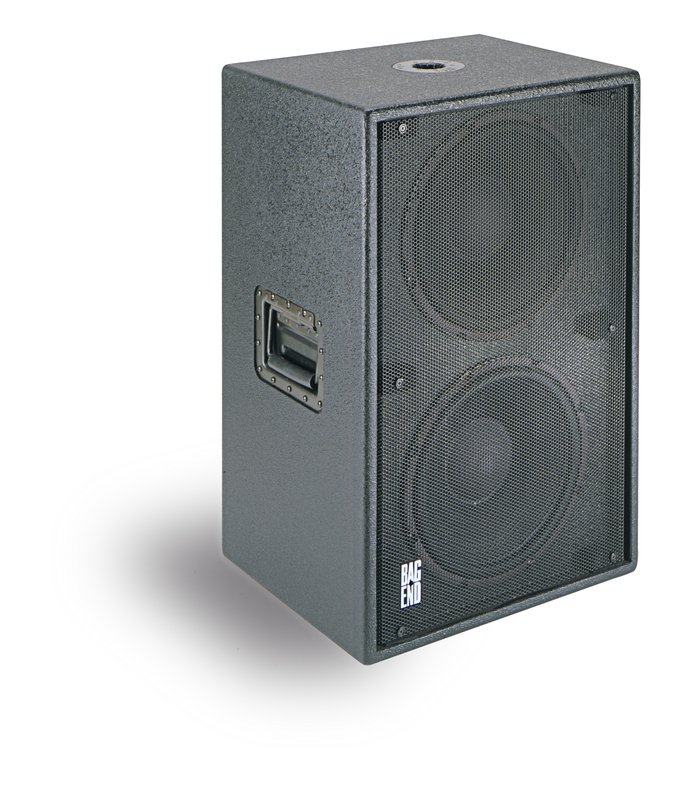 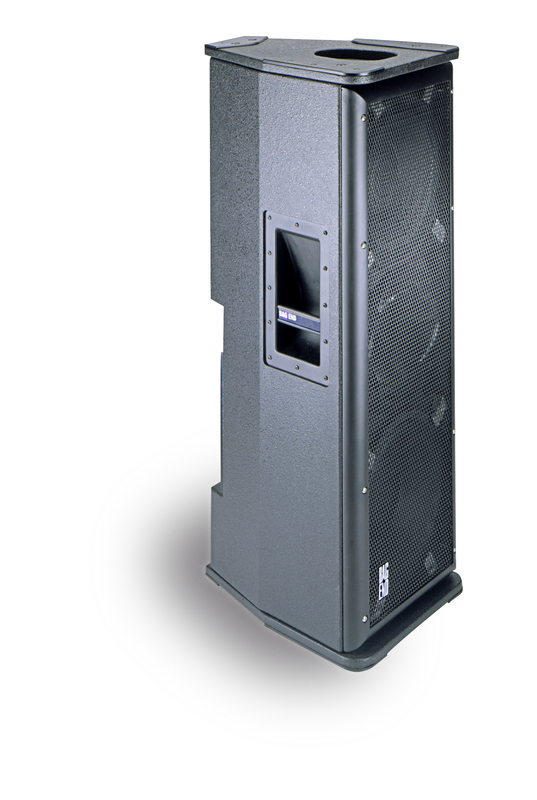 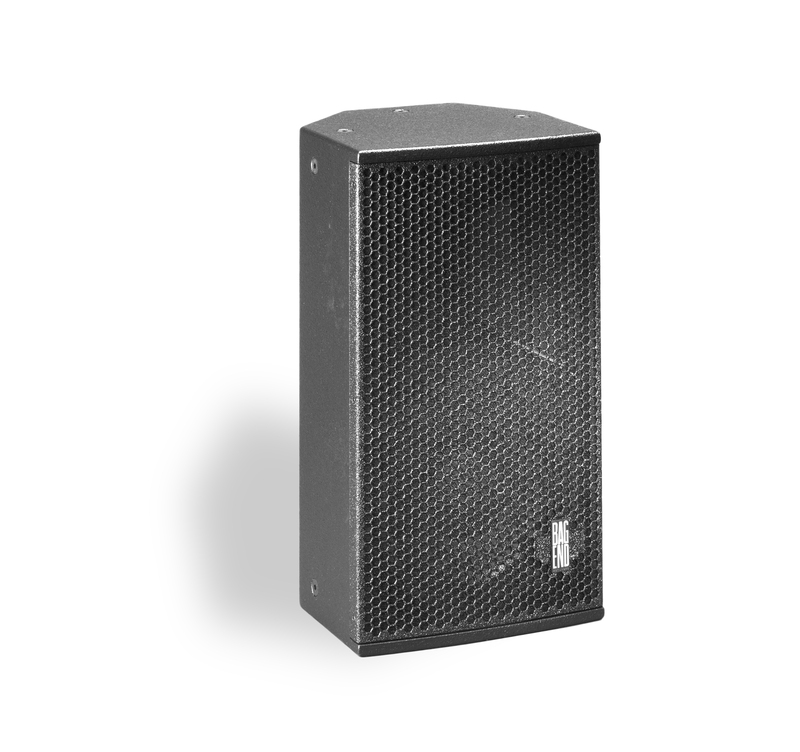 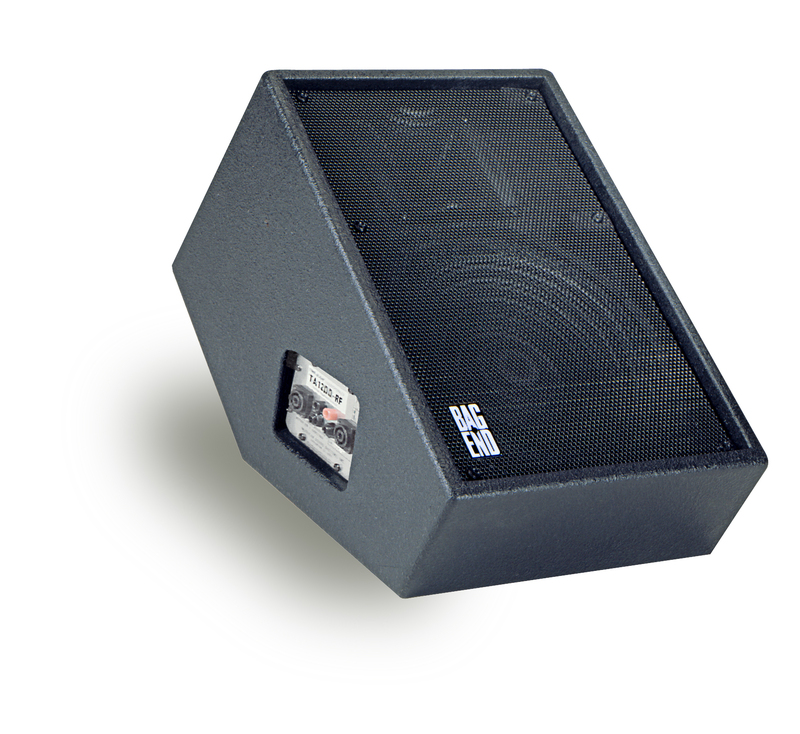 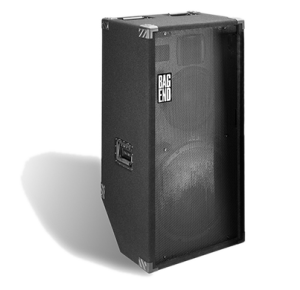 A wide range of point source and low frequency loudspeaker products optimized for portable applications range from small fill speakers to long throw high output PA’s, as well as vocal monitors and back line systems. 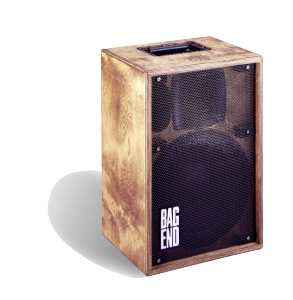 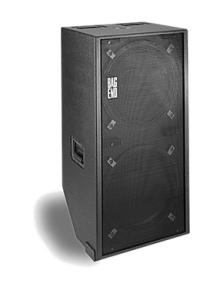 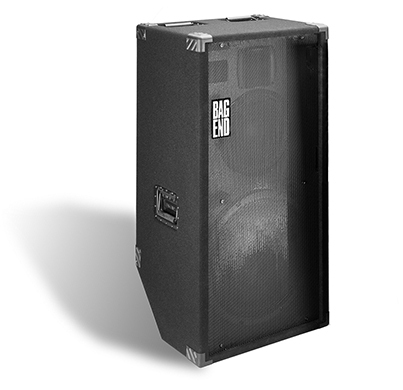 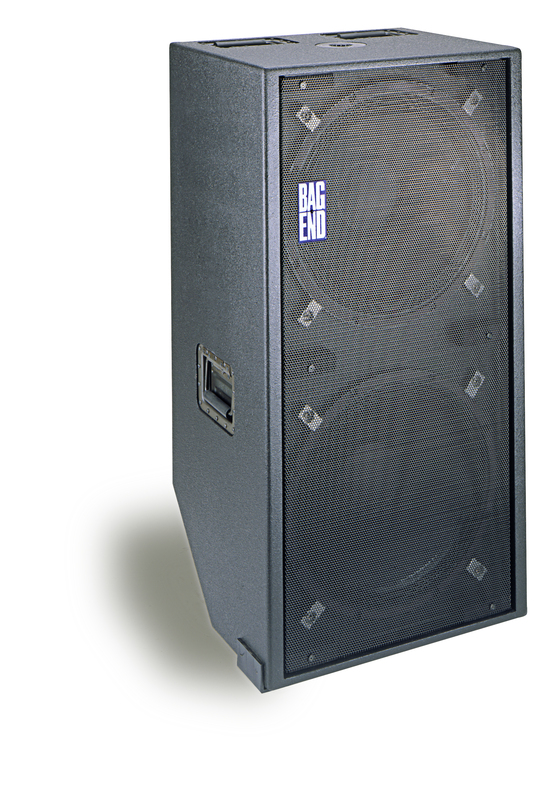 Timeless Bag End technology including Time-Align constant coverage crossovers and Infrasub Extended Low Frequency subwoofers make Bag End portable solutions perfect for almost any venue.